Some individuals are fortunate enough to have routine vision coverage. Some plans pay toward the eye exam only while others pay toward glasses and/or contact lenses. 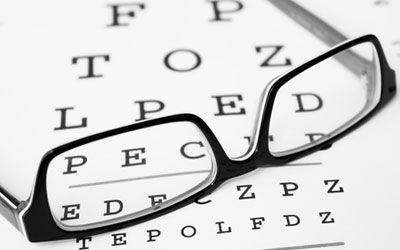 If you do not have vision insurance but have a medical diagnosis such as cataracts, dry eye, blepharitis, eye irritation, eye allergies or many other medical findings your medical insurance may cover part or all of your eye examination. 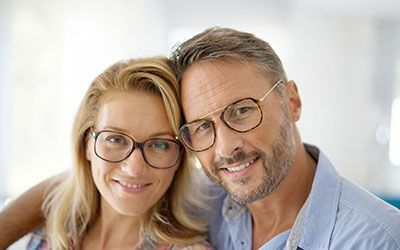 If you have medical insurance that is covered at your family doctor then there is a good chance that we can file your medical insurance just like they do as long as you have an eye medical diagnosis. ​​​​​​​Please bring a copy of all your insurance cards, vision and medical. That way we can file your insurance for you on one or the other or both. We are providers for most major medical plans. 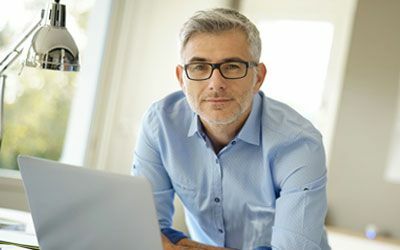 If we are an out of network provider for you we would still be happy to examine your eyes and provide you with the necessary paperwork for you to file your own insurance. Please click on the link below to check your benefits for eye exams.